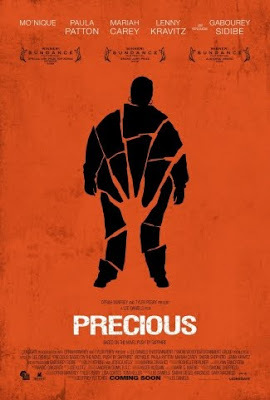 I can not wait to see this movie. I read the book entitled Push and I have never read anything like it. Its raw, like opening up a wound that you did not even know it you had. It's sad and makes you feel. The movie I am sure does the same. I practically tear up just watching the previews. November 20th needs to come a little faster than two weeks away. Did a mention what a great cast. My hubby Lenny Kravitz in it. lol! 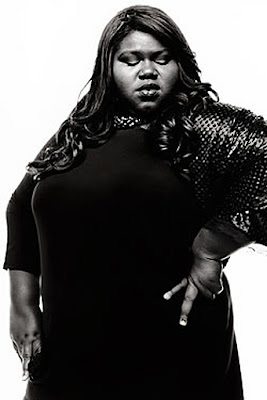 I am very excited to see this newcomer named Gabourey Sidibe. Pictured on the right. I am excited to see this movie!! !